My thoughts: First of all I did receive this book for review but that doesn't change my opinion in any way. When I first got this book I was afraid that it'd be a hard read. You know lots of medical terminology and very dry. Luckily that isn't the case. 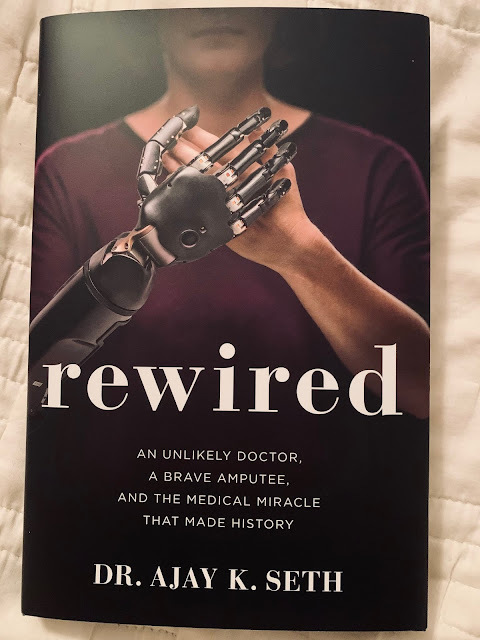 Rewired is absolutely amazing and I learned so much for reading it. A big inspiration.